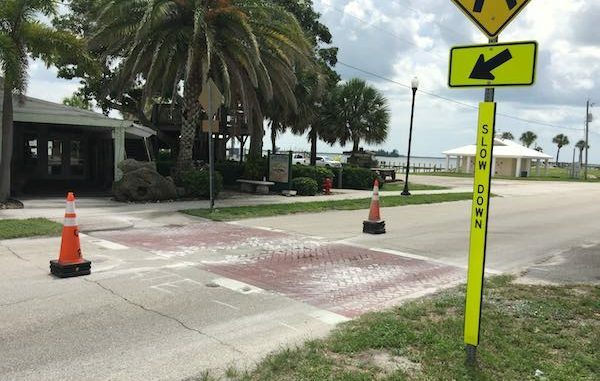 Crosswalks along Indian River Drive in Sebastian, Florida. 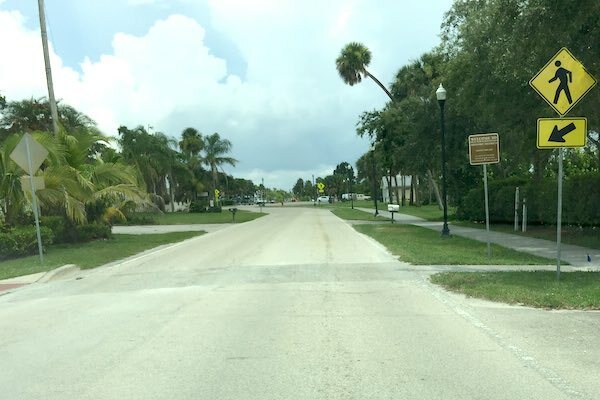 SEBASTIAN – Many residents are wondering why the city is tearing up all the crosswalks along Indian River Drive in Sebastian. Don’t worry, there is a method to the madness. “It’s part of the repaving project. 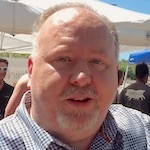 Indian River Drive is being repaved and the concrete crosswalks have to come out,” Major Jim Hill told Sebastian Daily. Crosswalks being replaced with dirt. A construction crew has taken out the paver crosswalks from Riverview Park north up to Captain Hiram’s Resort. The rest of the crosswalks will be coming out in the next day or two.